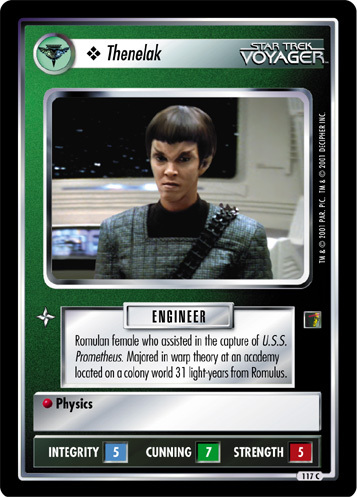 Romulan female who assisted in the capture of U.S.S. 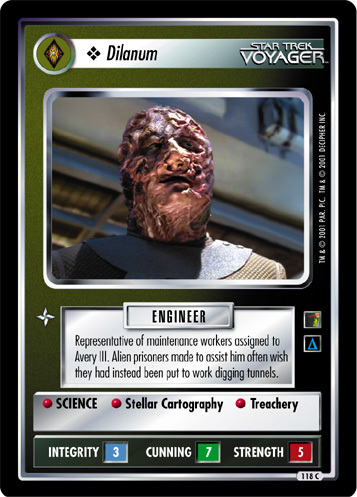 Prometheus. 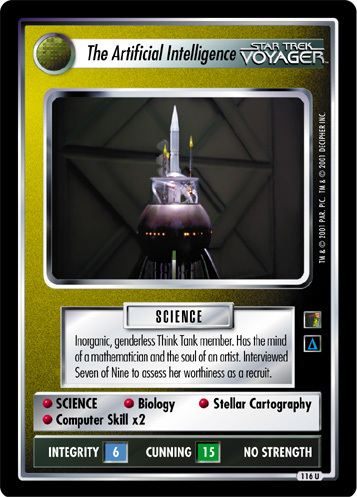 Majored in warp theory at an academy located on a colony world 31 light-years from Romulus.